On 8 November 2018, H.E. 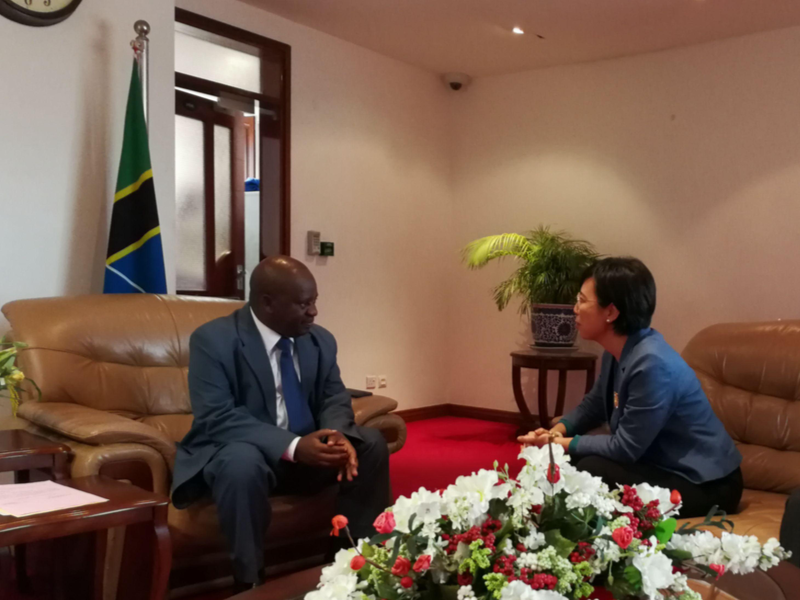 Wang He, Ambassador of China to Tanzania, met with Hon. Job Y. Ndugai, Speaker of the National Assembly of Tanzania, and Hon. 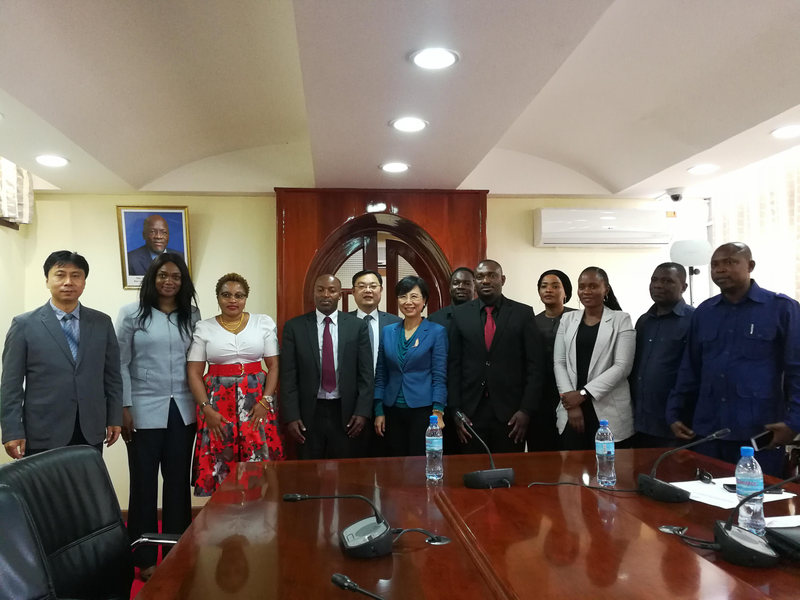 Sixtus Mapunda, Chairperson of the newly launched Tanzania-China Parliamentary Friendship Group and other members of the Group in Dodoma. Counselor Liang Lin and Counselor Dai Xu were present at the meeting.